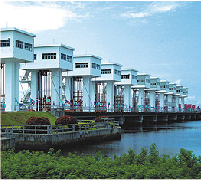 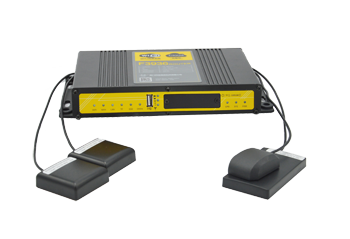 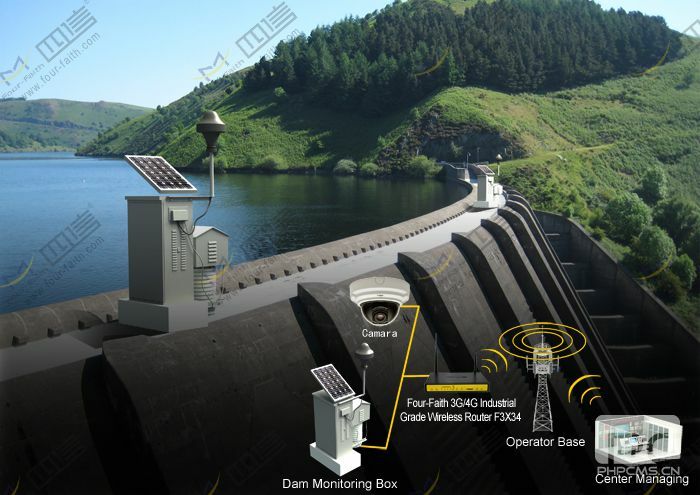 The reservoir remote monitoring system aims at monitoring the water level and sluice. 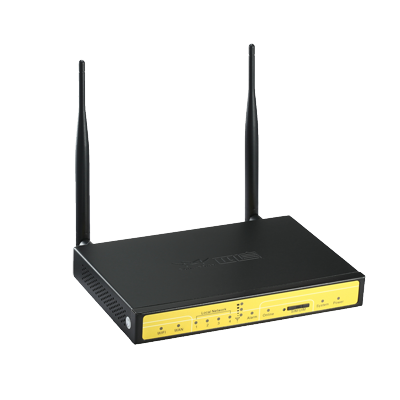 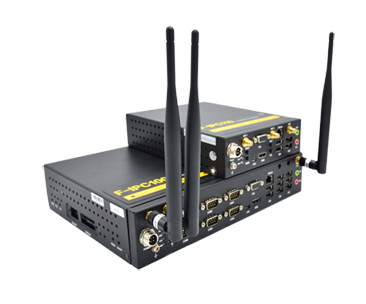 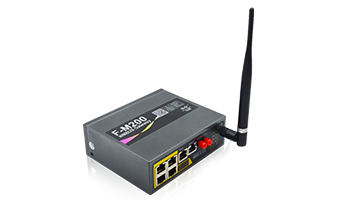 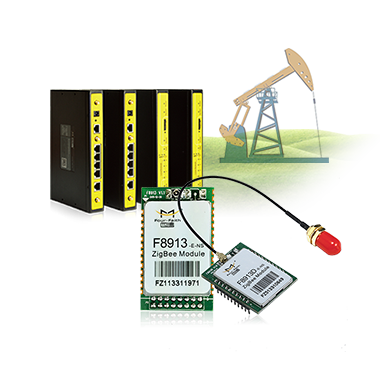 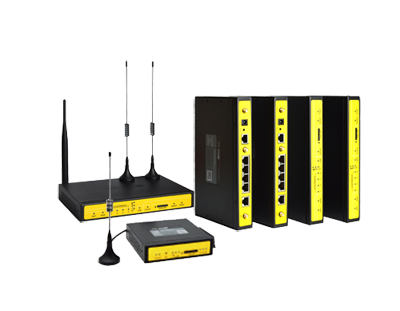 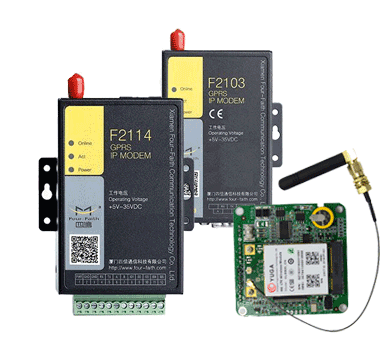 F3X34 Industrial router is used in the system as the data transmission, it connects with the camera with RJ45,and transfers the data to the center. 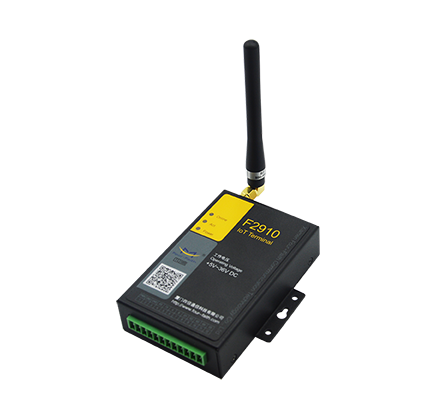 It connects with the collector by RS232 or RS485 serial port. 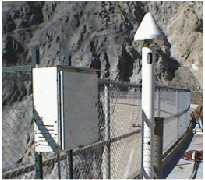 In this way the related personnel can monitor the water level and weather information in real time. 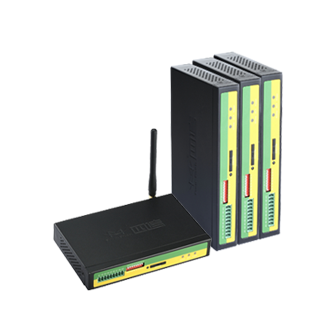 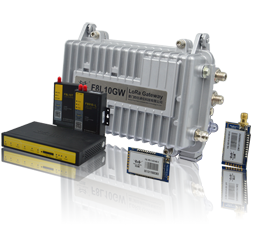 It adapts high performance 32 bit CPU and high performance industrial communication module to ensure the stable image transmission. 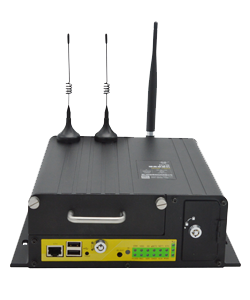 Wide temperature design(-35~+75ºC),it can stand severe temperature to ensure stable working. 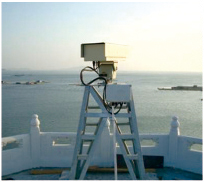 Yantai client: The working personnel can not go to the site to monitor the dam for 24 hours. 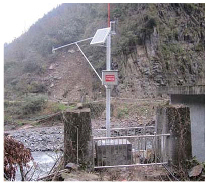 By this dam wireless remote monitoring system, the working personnel can monitor the dam just by the managing center.